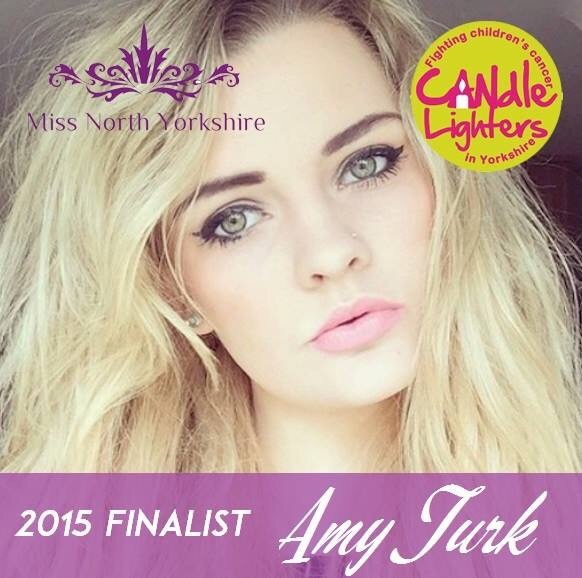 I’ve made it to the final of Miss North Yorkshire and am currently in the lead for Miss Photogenic! It would be great if you could click this link and like the photo and like the page to vote for me!! !